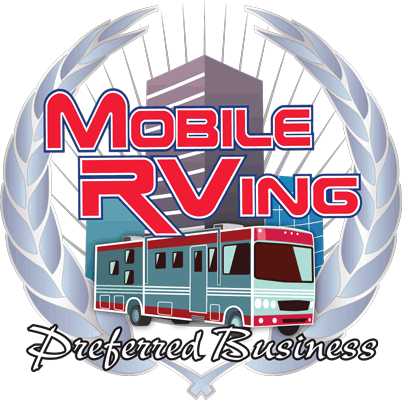 If you aren't able to bring your RV by during regular business hours? At Wild willy's As Service And Parts that's not a problem. Just make an appointment during our business hours and drive over when it's convenient for you.